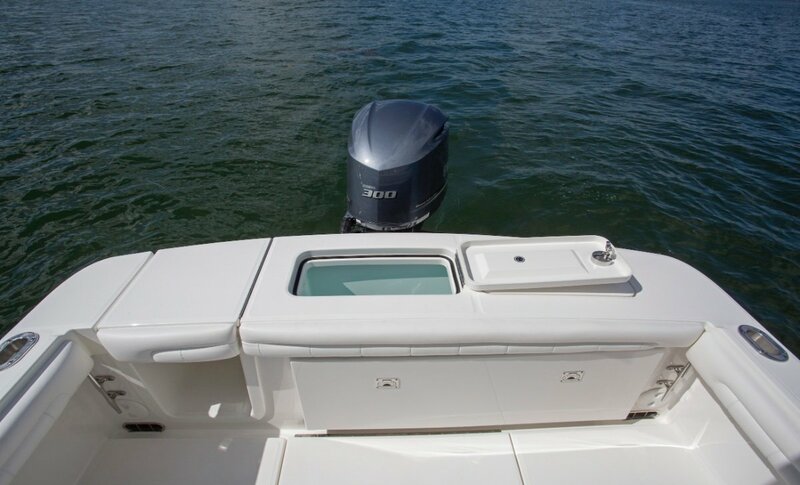 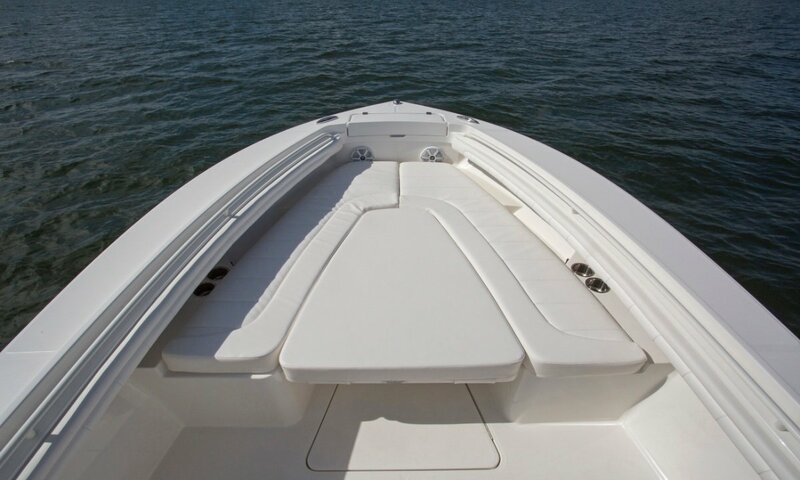 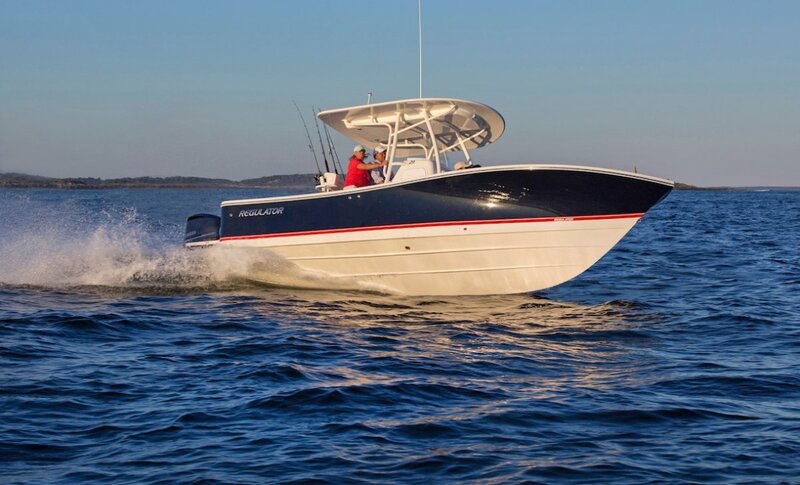 Come and experience the legendary Regulator ride on the all new 23 (LOA 27'6"). 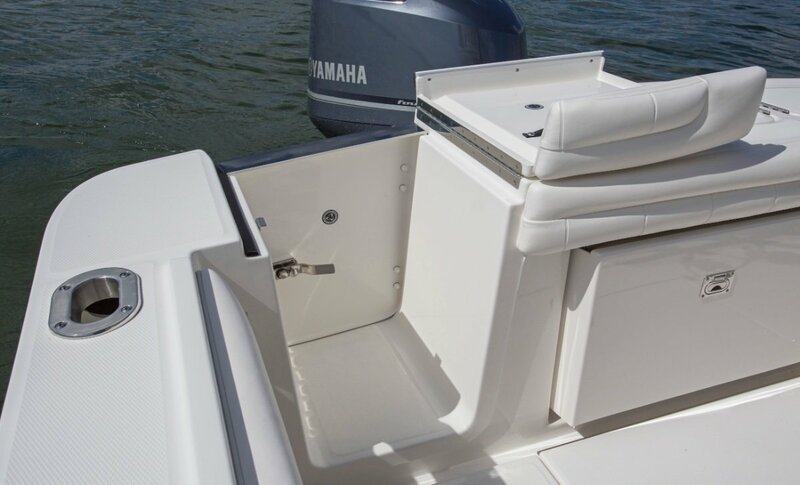 Powered by a Yamaha F300 four stroke fitted to an armstrong bracket gives an LOA in excess of 27' unmatched efficiency and blistering top end performance. 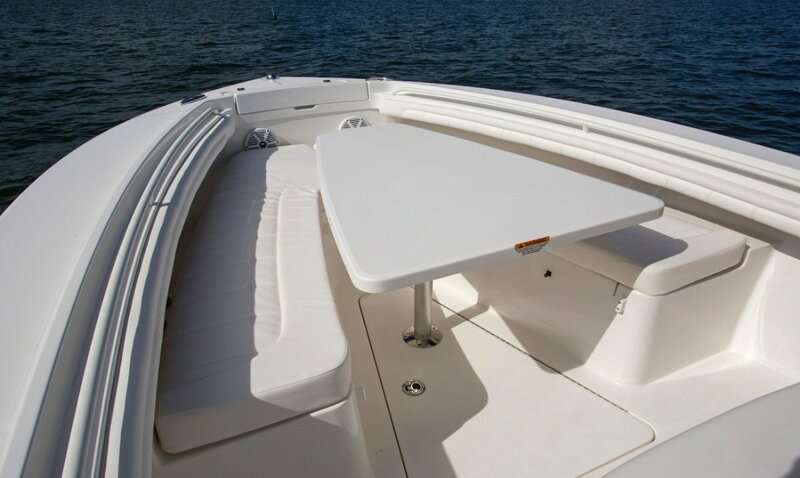 Limited stock arriving this season register your interest now. 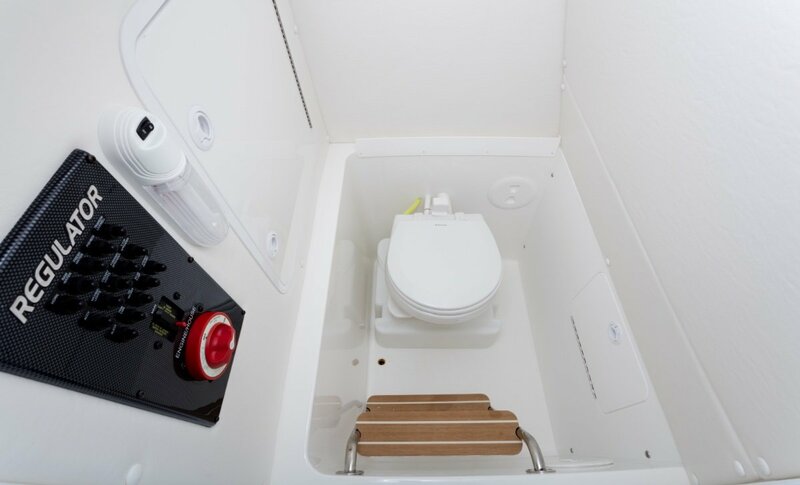 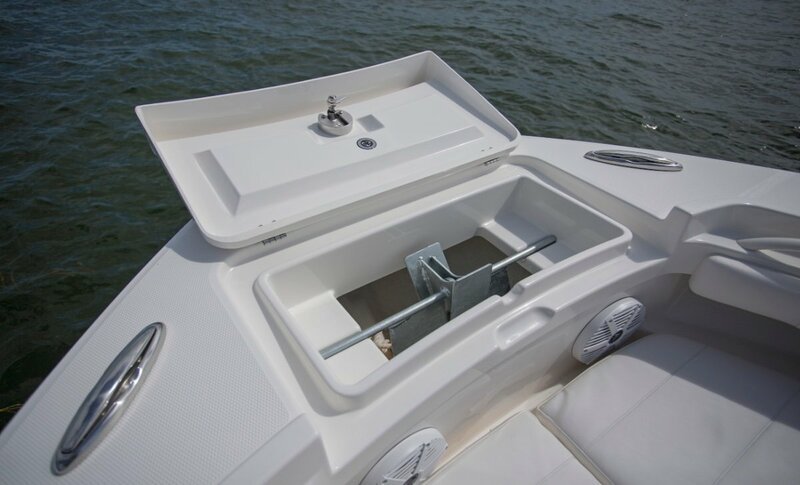 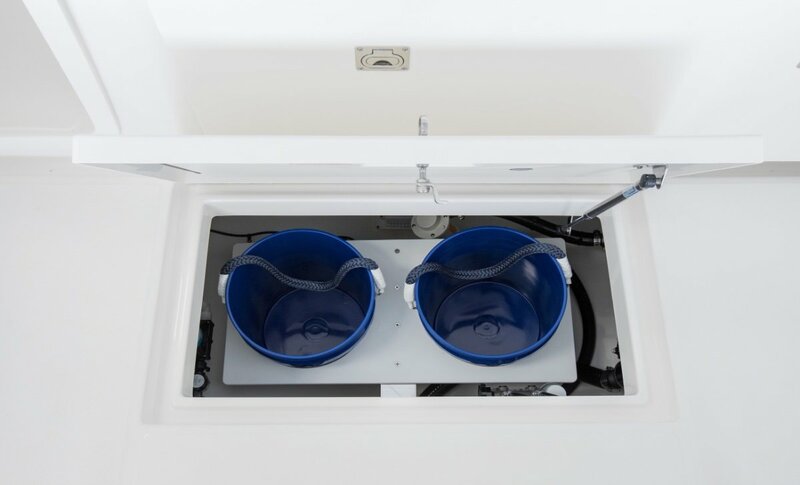 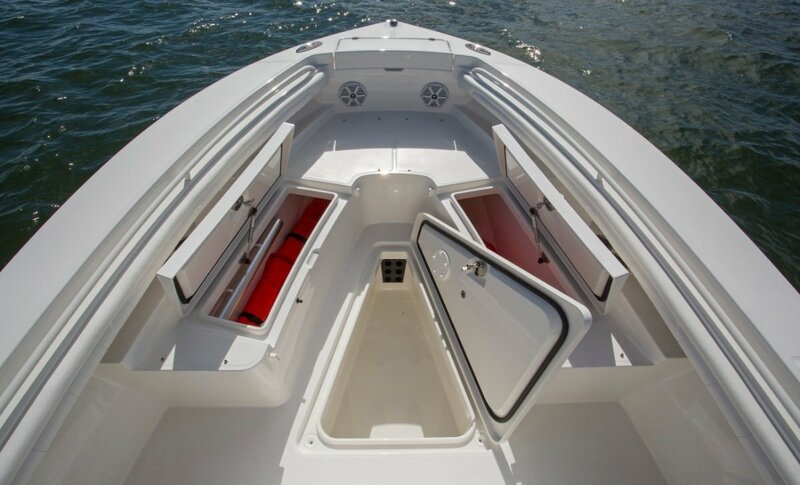 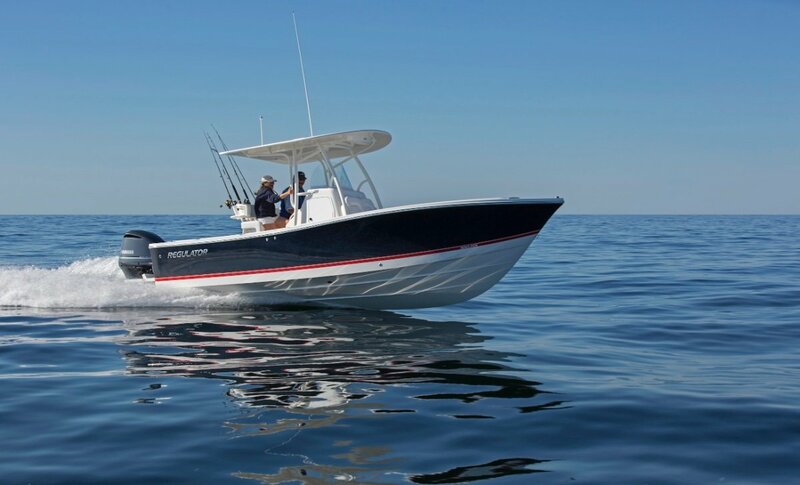 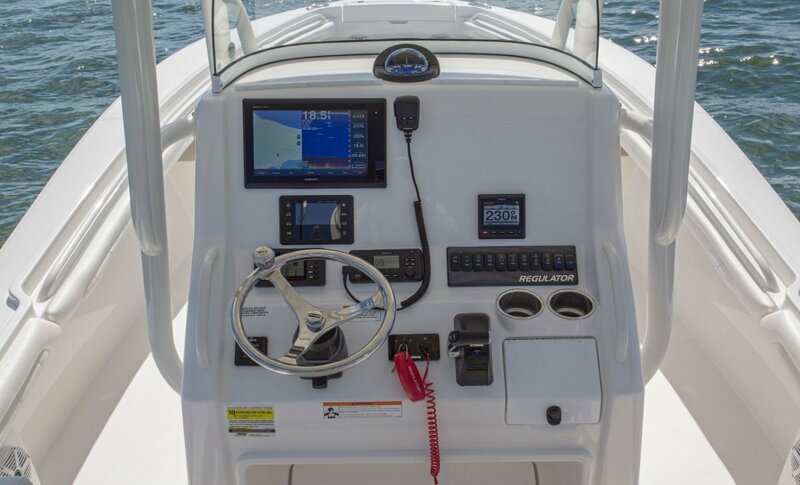 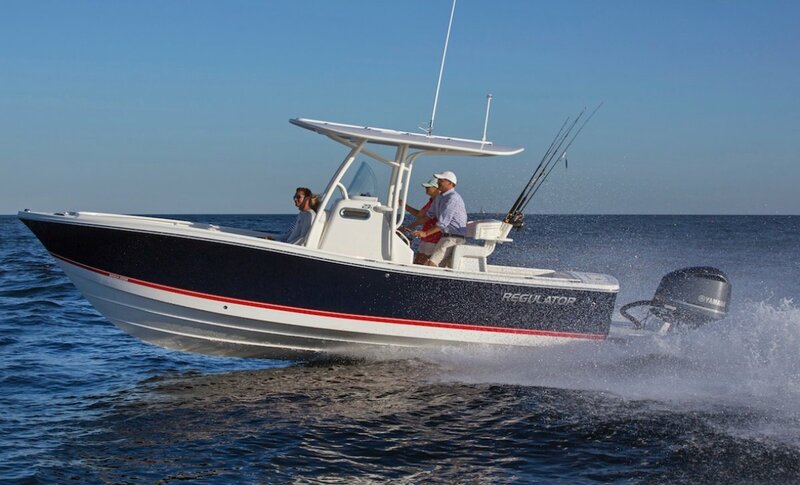 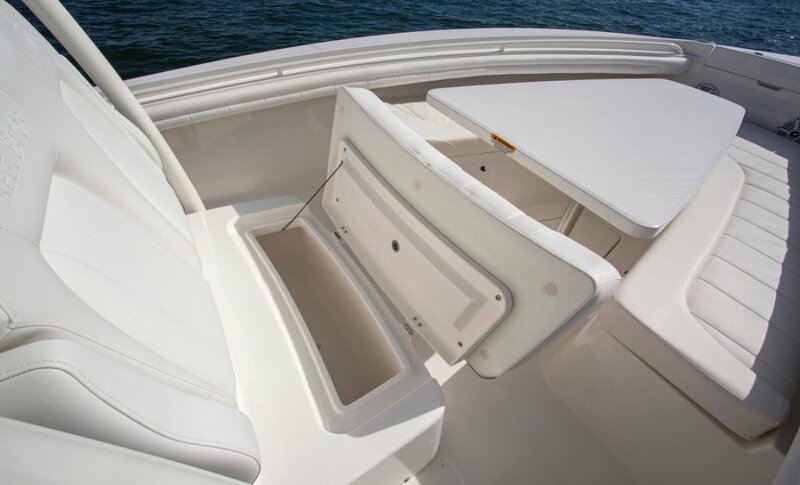 Since 1988, Regulator have been building the finest centre console boats designed for offshore sport fishing.